The Nigerian National Petroleum Corporation (NNPC) has allayed the fears of Nigerians over reports of an impending scarcity of petrol in the country. 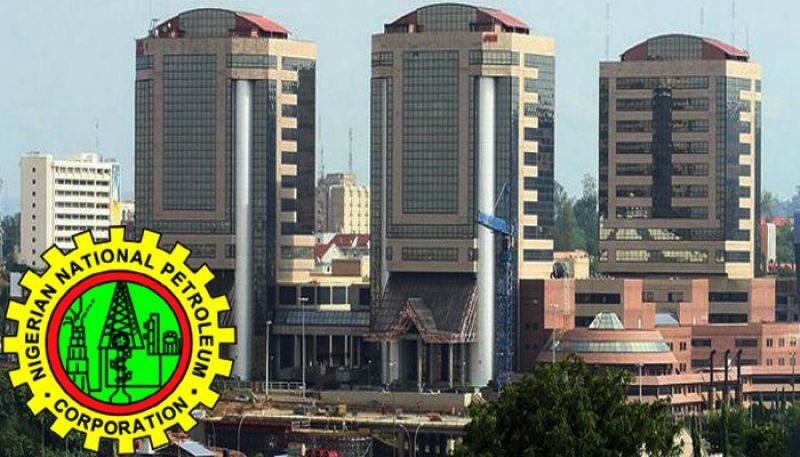 The NNPC, in a statement on Thursday by its spokesperson, Ndu Ughamadu, attributed the rumours to “mischief makers” whose aim was to create panic in the country. The corporation said the rumours were “tales fabricated by mischief makers with intent to create undue panic in the prevailing sanity in the fuel supply and distribution matrix across the country”. The NNPC further assured Nigerians that it has over one billion litres of petrol in stock, adding that over two billion litres of the product have been secured in April through imports of 48 vessels.